For almost 30 years, it’s been all about keeping the power on! UPS Battery Services (UPSBS) has been delivering and installing the industry’s most advanced and intelligent uninterruptable power solutions since 1989. Knowing what resources were needed, and what project procedures worked best, was originally based on proprietor John Faulkner’s 12-year experience with Tungstone Batteries. 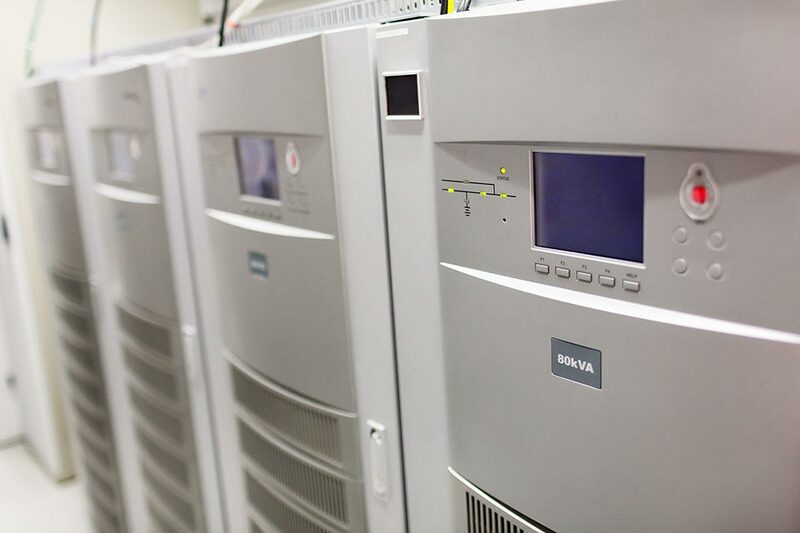 Today, that expertise stands on its own, and is unsurpassed with our exemplary service commitment adding immense value to sophisticated and challenging DC power hardware installations. Ours is a fully managed installation solution from start to finish. Thanks to our extensive knowledge and special resources, we take care of everything. That’s vital for installation efficiency in hospitals, military installations and always-on telecommunications infrastructure where interruptions are out of the question. But it’s also increasingly important as online connectivity becomes the norm for day-to-day communications and information retrieval. There’s never been a bigger need for constant and dependable power sources to businesses, public service organisations. All these power resources need efficient and cost-effective installation. They can all benefit from our proven project management and DC technology expertise. Want to know more about battery monitoring? Download the Cellwatch brochure here.